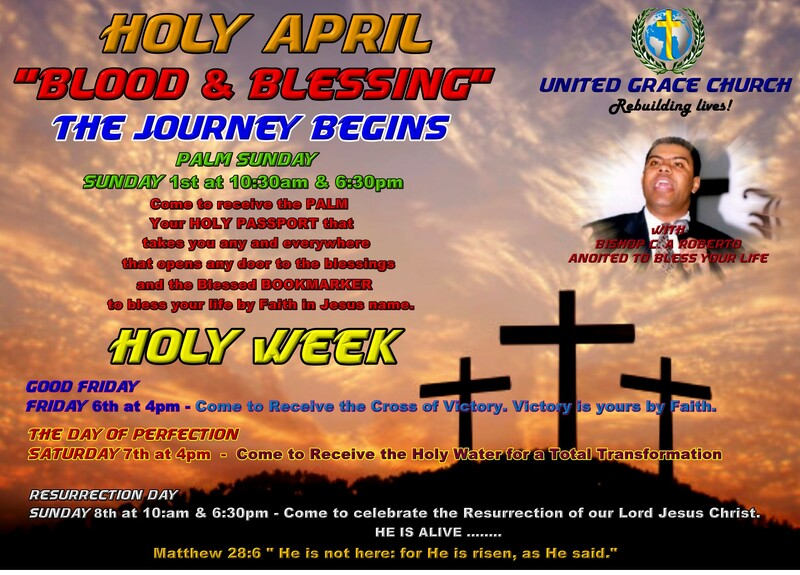 Good Friday – April 6th @ 4pm – 722 Holloway Road, London, N19 3N. This entry was posted on Saturday, March 24th, 2012 at 7:15 pm	and posted in news. You can follow any responses to this entry through the RSS 2.0 feed.